Looking for quality DIY automotive window films and tints, paint or headlight protection film or other Apex auto products at amazingly low prices? The roll-end and clearance area is where you will find them! Scroll down to see our current selection of quality roll-ends and off-cuts, clearance-priced discontinued products and promotional and sale priced films. Please check back often as this page is updated regularly to reflect changing stock levels. Please note, all films in this category are intended for automotive application (cars and trucks). 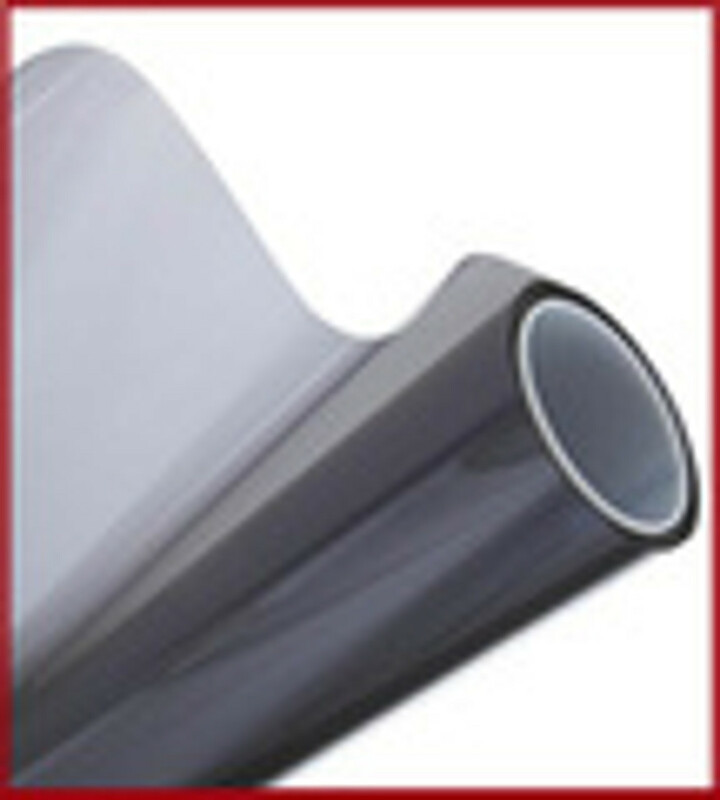 Automotive window tints are not suitable for architectural window and door glass (buildings). PLEASE SCROLL DOWN to view current promotions and clearance products.